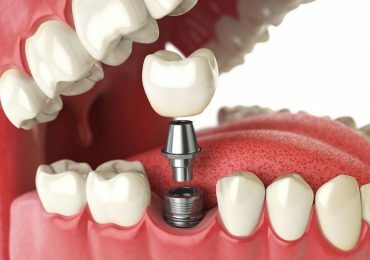 Dental Tourism itself defines that people traveling to different countries for affordable dental treatments, surgeries or care, which generally are very high in rates in one’s own nation. India has been taken as the most preferable destination for dental tourism in the world due to low-cost dental treatments. 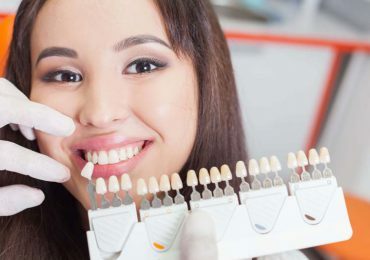 While exploring India, Dr. Sharma’s Dental Clinic with highly trained dentists and specialists in general and cosmetic dentistry is one of the best destination to save BIG without compromising on quality. Like you might be required root canal treatment which costs up to $600 and a tooth crowning around $40000, but in India, at Dr. Sharma’s Dental Clinic you will cost for the same procedures less than $125. At Dr. Sharma’s Dental Clinic, we enable international patients to get a complete travel and dental solutions at minimum possible rates. We strive to attain the utmost standard of consumer service and to take the very best care of you. So Come, Let Us Re-Design Your Smile and Save Huge on Your Dental Treatments!